As with kitchens, bathrooms are increasingly becoming the most popular space to utilize a custom natural stone surfaces. 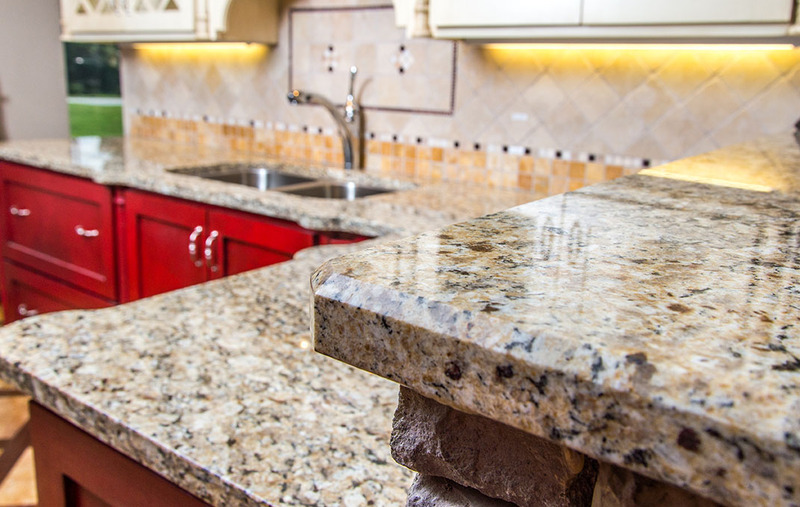 Granite is a great material to meet the needs of those surfaces. 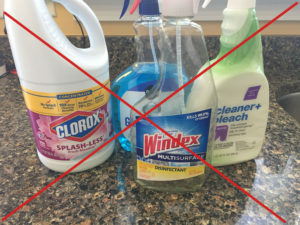 Investing in new countertops is a large decision. We would like to give you 5 tips to ease this process. We inventory thousands of natural stone slabs from granite, marble to quartzite. 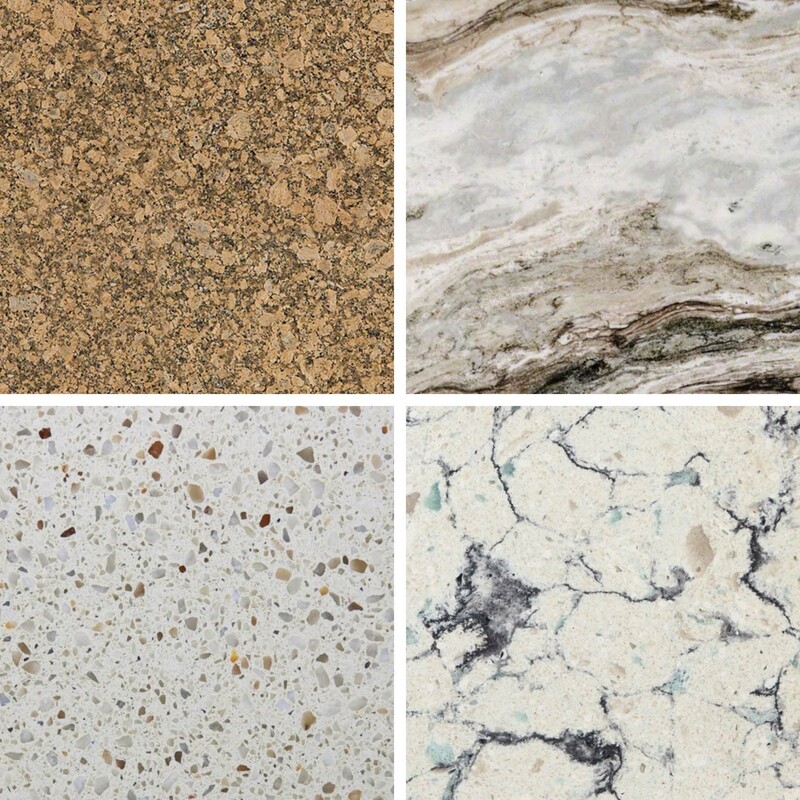 We also carry a large inventory of engineered stone, Quartz. Not only is having granite countertops installed a huge decision it is also a rather large investment. The best way to be fully prepared for the start of the process is to do your due diligence.